Our newest balsamic - Pumpkin Spice - is perfect for adding festive flair to holiday dishes. 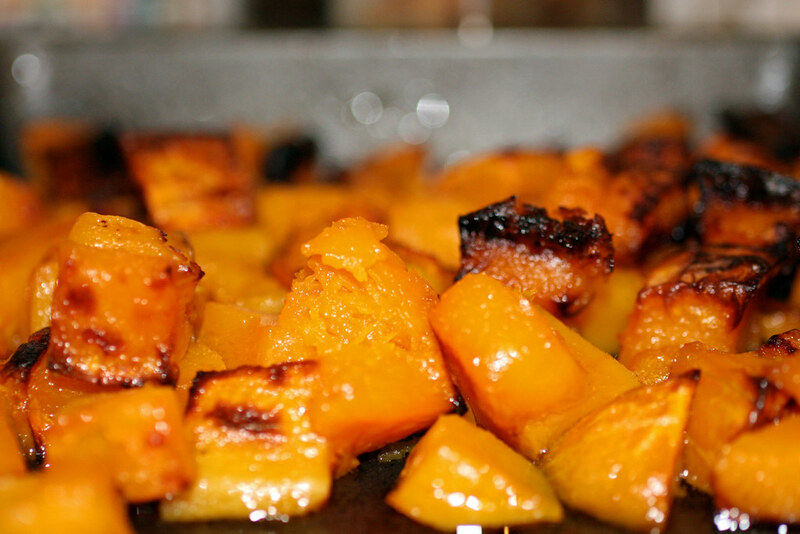 For an easy side dish, roast up some butternut squash and season with pumpkin spice balsamic! Peel and dice butternut squash, toss liberally with oil, add a pinch of sea salt and fresh cracked pepper to taste. Roast in a 400 degree oven for about 30 mins, flipping half-way through, or until tender, golden brown and caramelized. Drizzle squash with pumpkin spice balsamic and toss to coat. Then enjoy!